An estimated 34.2 million Americans provided unpaid care to adults aged 50 and older in the last 12 months, according to the National Alliance for Caregiving. Almost 50% of caregivers provided care to seniors 75 and older. According to AARP, the vast majority of seniors aged 65+ are interested in living independently for as long as possible, but both seniors and caregivers may be concerned about safety when caregivers are not there. As the CDC reports, 30% of seniors aged 65 and older will fall every year and 20-30% of those falls cause injuries that make it difficult for the individual to continue living independently. Mobile personal emergency response systems (mPERS) can take some of the worry off of caregivers’ shoulders by providing peace of mind that users can press a button and get help anytime, both at home and away from home. mPERS are fully self-contained devices with a speaker and microphone built in, and they communicate over cellular networks, so no landline phone or base station is needed. Traditional landline-based PERS use home phone lines and base stations to connect users to care specialists only when users are in and around their homes, but with mPERS, users are free to stay home or go down the street, to the grocery store and even travel across the country and still have the ability to get help. Mobile PERS provide 24/7 two-way voice communication with certified care specialists at the press of a button. Care specialists can view user-provided information such as medication, allergies or lockbox details, and specialists can send emergency personnel or loved ones to the user, depending on what is needed. Mobile PERS devices use a variety of location technologies to locate users, including GPS, WiFi, cellular triangulation, and U-TDOA (uplink time difference of arrival). Some mobile PERS are shower-safe and have long-lasting rechargeable batteries, making them low-maintenance and easy for users to take with them wherever they go. Mobile PERS can also help keep caregivers connected with their loved ones. There are some mobile PERS that enable caregivers to locate the user via GPS online or with a mobile app and care specialists can contact caregivers during and after emergencies to update them about the user. Some mobile PERS devices also enable caregivers to receive alerts when the device battery is low or powers off, helping them to ensure their loved ones’ mobile PERS are charged and available when needed. 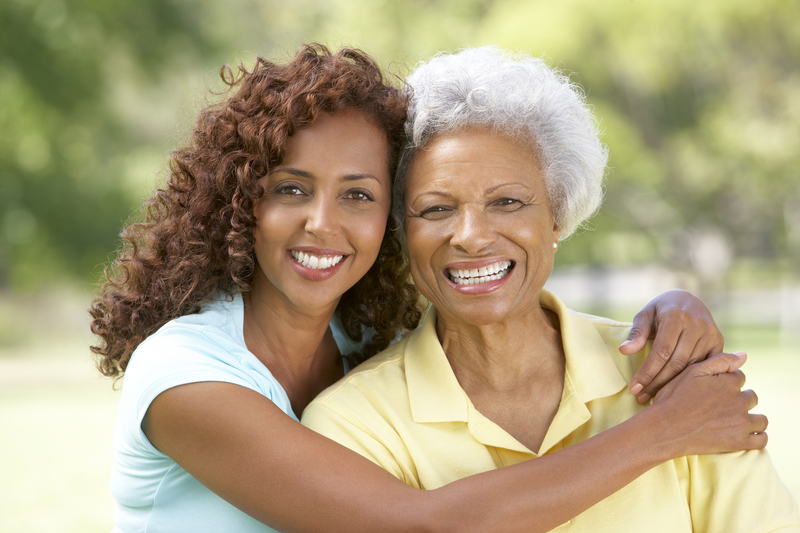 Caregivers both near and far work extraordinarily hard to keep their loved ones safe and comfortable. Mobile PERS add an additional layer of security and peace of mind, helping caregivers have confidence that even when they are not there, their loved ones can easily get help in an emergency. Brock Winzeler is the General Manager of Freeus, LLC. Freeus is a wholesale provider of innovative two-way voice mobile personal emergency response systems that work at home and away from home to provide fast access to trained and certified emergency care specialists and offer peace of mind to seniors and their caregivers. Freeus mobile PERS devices are distributed through authorized dealers nationwide. Contact us at sales@freeus.com.